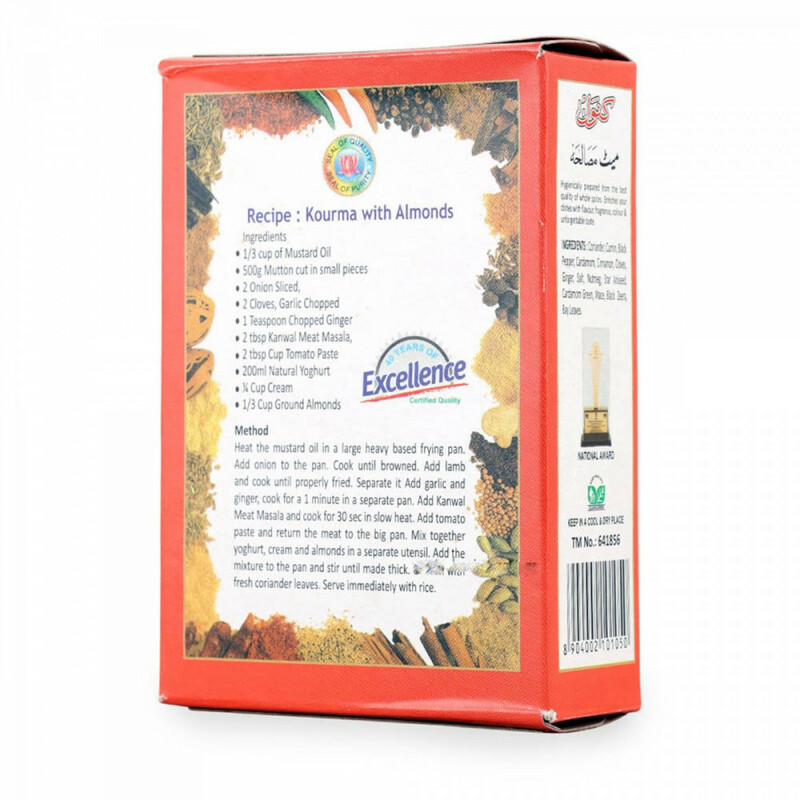 Condiments and spices are an integral part of any Indian cuisine especially in the Kashmiri culinary art and their cuisine. 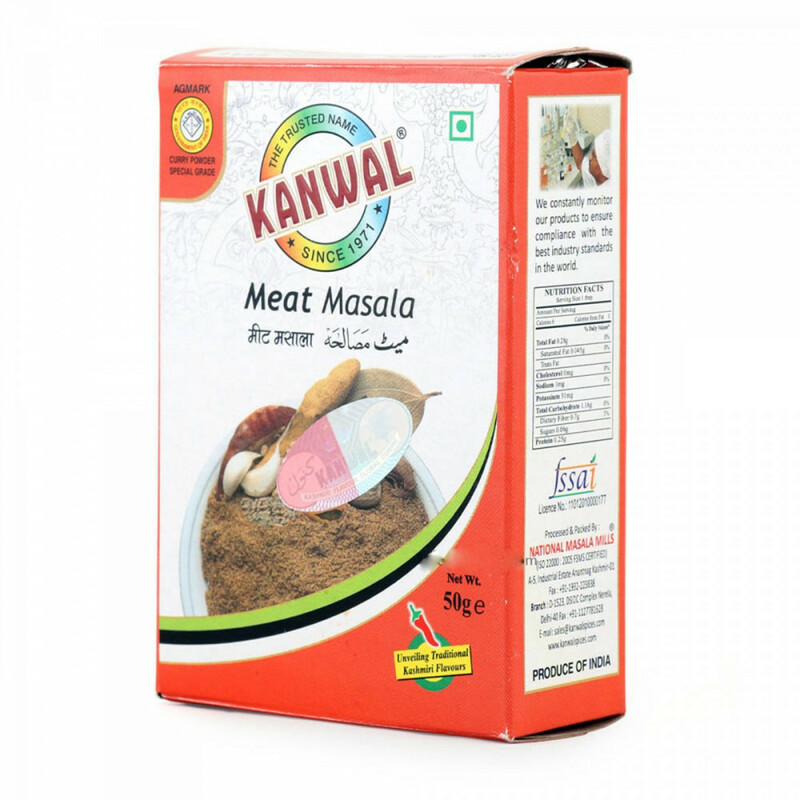 With Kanwal's exotic meat masala any simple lamb dish can be turned into a fairytale version. 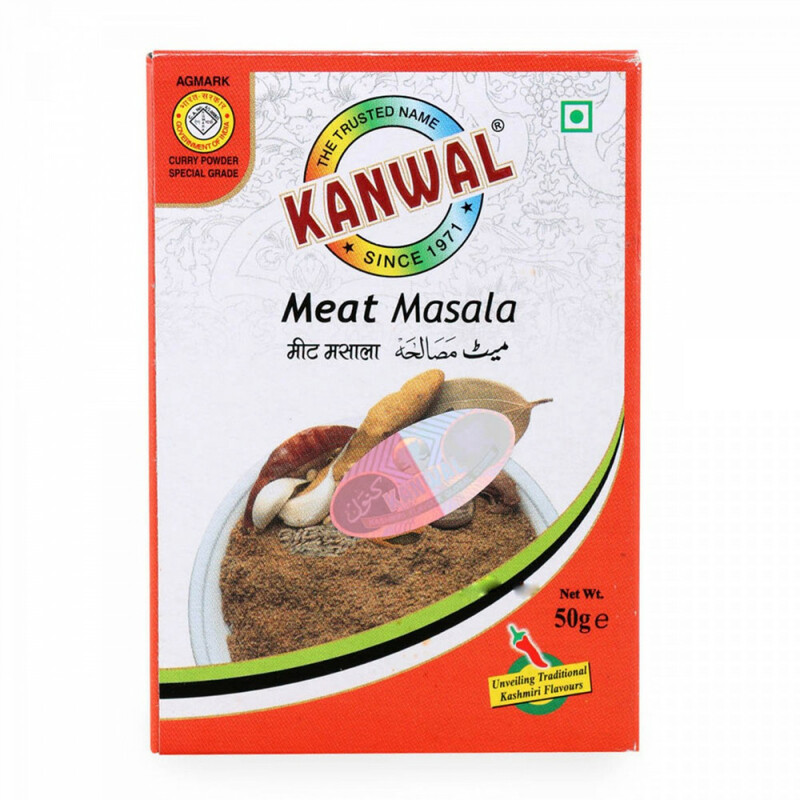 This blend of rich, aromatic spice makes the preparation of delicious lamb dishes much easier and tastier. Hamiast Brings Royal Kanwal Meat Masala directly from Kashmir at your doorstep, Give your cuisine essence of Kashmiri culinary art with Kanwal Kashmiri Spices. Product Pictures shown may vary from actual products as manufacture keeps changing packing.